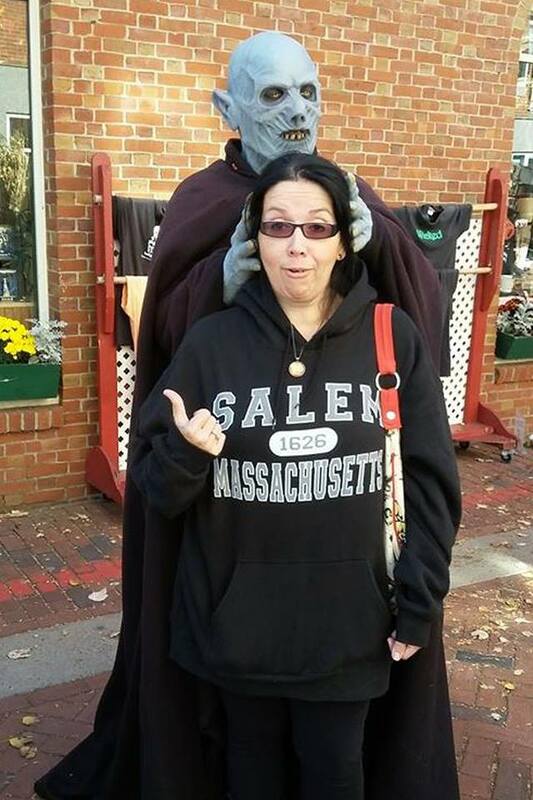 We spent 3 days in beautiful historic Salem, MA and got some great videos and ghost to share with everyone. As many know Salem is the site of the Salem Witch Trails that started during the spring of 1692 and ended in early 1693. In the end 19 people where convicted, tried and executed by hanging, 1 person was pressed to death while they were trying to “press” him for information and one person died while in prison. This list only covers Salem since at one point the girls where toured yes they toured throughout New England pointing out witches. 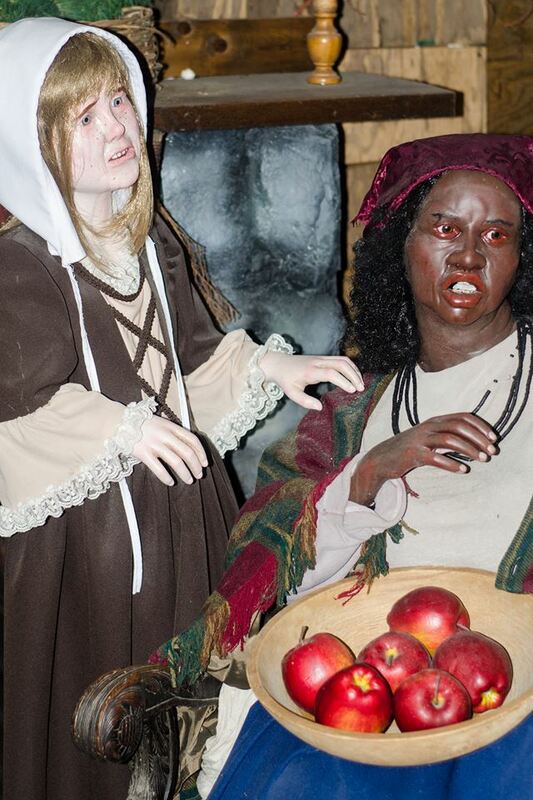 This also included accused witches in our home town of Stamford, CT. It wasn’t until they accused the wife of the Governor that the trials ceased. 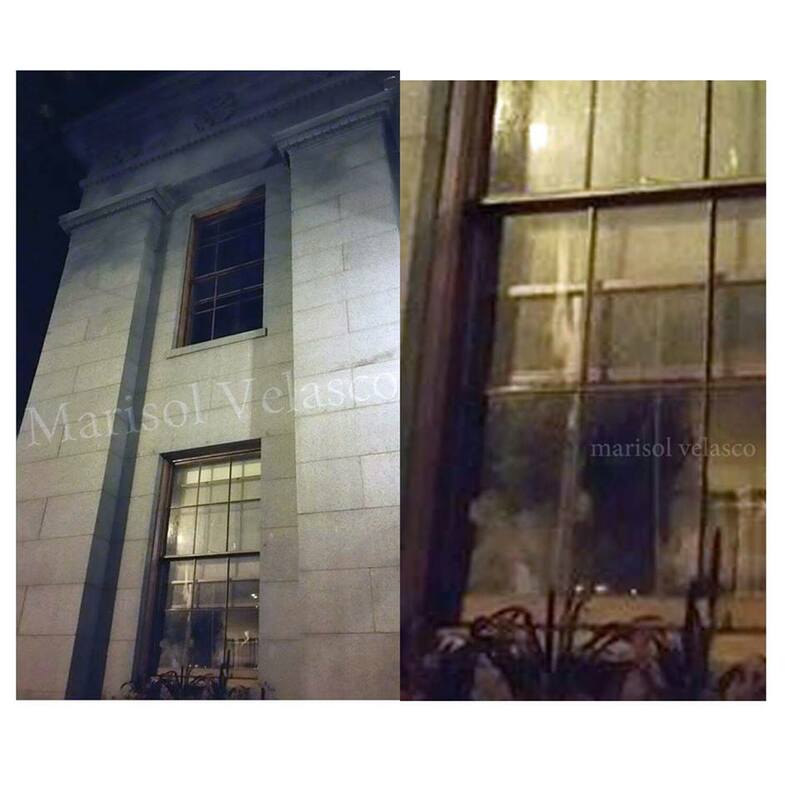 OH an just in case you want a better view of the ghost photo here is a side by side of the original and zoomed in photos. you should definitely go its such a beautiful place a little chaos in October but well worth it. 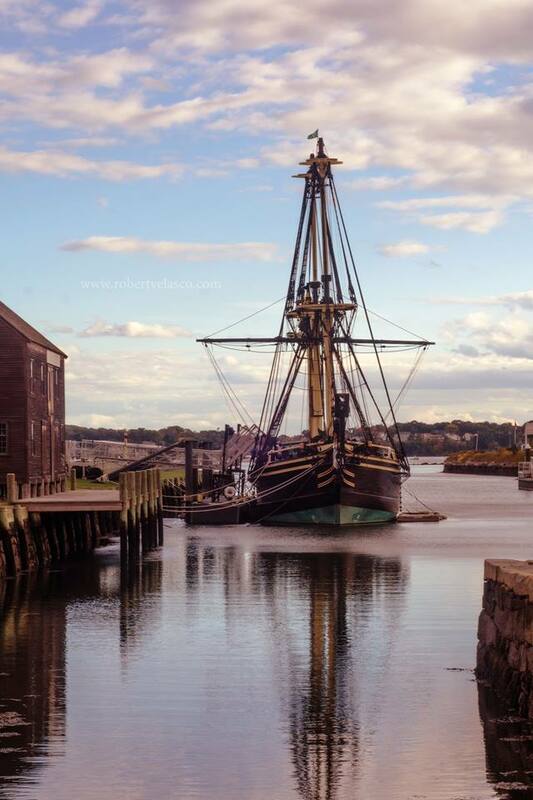 Thanks for sharing, I learned something as I didn’t know the girls “toured” New England. Love the haunted photo!